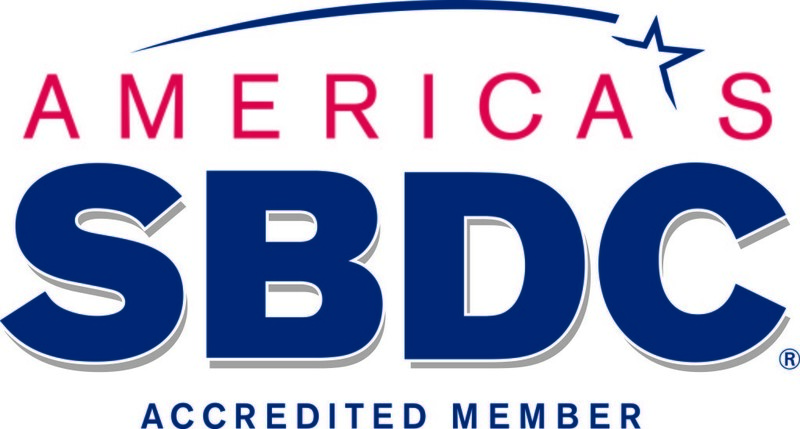 America’s SBDC Iowa provides no cost, customized, confidential business advice and resources to businesses located in all 99 Iowa counties through 15 Regional Centers. SBDC advice and resources cover business planning, financing options, cash flow projections, business growth, succession planning, and market research along with affordable workshops that teach practical skills and techniques for starting and running a business. Businesses at any stage can benefit from the experts and resources provided by the SBDC. The SBDC provides business assistance to anyone interested in starting a business, growing their business, transitioning their business, or selling their business. The organization works with all types of small businesses in a wide variety of industries. America’s SBDC Iowa provides a number of services and resources that are available statewide in our 15 Regional Centers. For information on services located in Ames, please visit www.iowasbdc.org/regional-center/ames/ or call 516.296.7828. Our Ames Regional Center is located in the ISU Research Park.